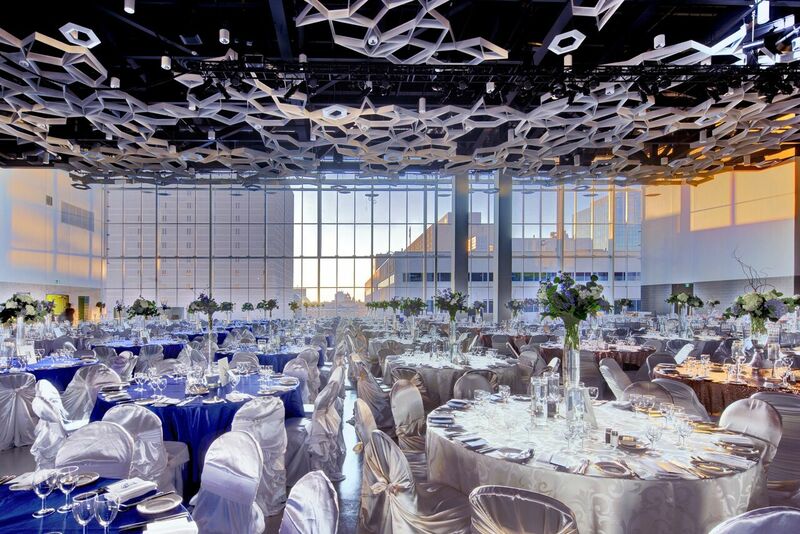 At an event held on Thursday May 19th the RBC Convention Centre was awarded a Grand Prize for this year’s CommerceDesignWinnipeg Awards! The CommerceDesignWinnipeg contest rewards Winnipeg merchants for having exceptional quality interior and exterior design and highlights the talents of the architects and interior designers involved on the project. See the other winners and vote in the people’s choice awards here.